Welcome to the newest additions to the Peirce College Board of Trustees, Mark Edwards and Joseph T. Steuer. Mark is president and CEO of the Philadelphia Workforce Development Corporation (PWDC), the fiscal agent for the city for federal and state employment and training funds. Joseph is Chief Financial Officer of The Philadelphia Zoo. Mark and Joseph bring non-profit experience to the Board. Both are active members of their communities and the Philadelphia region, personally and professionally. Read on for the full news release introducing our two new trustees. PHILADELPHIA -- (BUSINESS WIRE) -- Peirce College, Philadelphia’s leading private, non-profit, four-year accredited institution for working adult learners, announced the election of Mark Edwards and Joseph T. Steuer to its Board of Trustees. Peirce continues to strengthen its board with members who are successful and active in their fields, communities and the Philadelphia region. Mark Edwards is president and CEO of the Philadelphia Workforce Development Corporation (PWDC), the fiscal agent for the city for federal and state employment and training funds. Joseph Steuer is Chief Financial Officer of The Philadelphia Zoo. “Both Mark Edwards and Joe Steuer bring significant non-profit leadership experience and talent to the board. They reflect what Peirce represents: people who really care about Philadelphia,” said Peirce President and CEO James J. Mergiotti. “Mark leads the region’s top workforce development organization. He has significant insight into the requirements of the labor market and methodologies for aiding Peirce graduates in achieving their career goals. Joe is the chief financial officer for the region’s premier conservation, education, and recreational organization. He possesses strong business acumen and financial management skills, which will assist Peirce in maximizing resources to fulfill its strategic agenda,” Mergiotti said. Edwards says he brings the ability to connect the public workforce system and employers’ needs to the College discussion to help influence curriculum and prepare students for jobs in today’s marketplace. “It is often said that education is the great equalizer. The market wants a combination of on campus and online studies…Peirce’s integrated methods are the way to go. Providing more access to students to achieve their higher education goals at a reasonable cost is critical,” Edwards said. Edwards is leading the merger of both PWDC and the Philadelphia Workforce Investment Board (PWIB) into the newly created organization Philadelphia Works, Inc. He previously served as Executive Director of the Local Initiatives Support Corporation’s (LISC) Philadelphia office, which helps community-based organizations transform their neighborhoods into better places to live, work and raise families. A native of Philadelphia, Edwards also held positions with Germantown Settlement and the Urban League of Philadelphia. He serves on the board of the Ivy Legacy Foundation and the Community Advisory Board of PNC Bank. He holds a Bachelor of Arts degree in political science from Morehouse College. 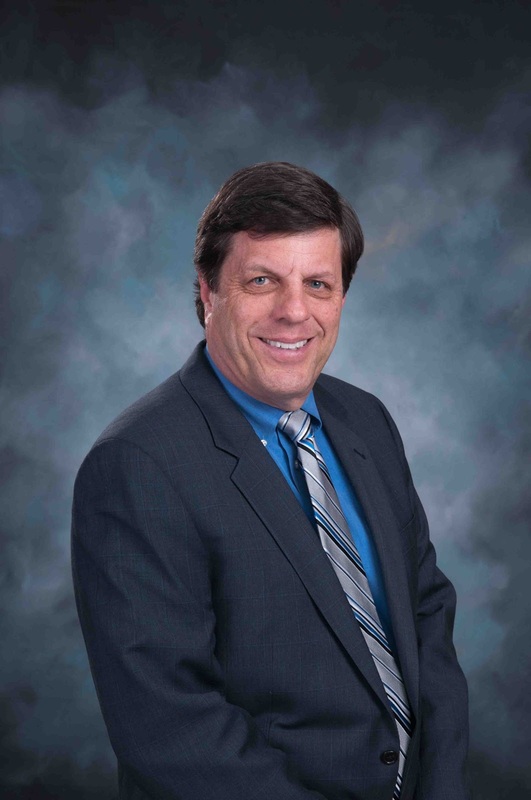 Edwards lives in Elkins Park, Pa.
Steuer is a senior financial executive with a diverse business background and an outstanding record of achievement with both non-profit and for-profit organizations. He holds a Bachelor of Science degree in accounting from Manhattan College and a Masters in finance from New York University. A Certified Public Accountant of Pennsylvania and Connecticut, Steuer is active in a number of organizations, including the American Institute of Certified Public Accountants and Pennsylvania State Society of CPAs, the Pennsylvania Institute of CPAs Greater Philadelphia chapter, the Pennsylvania CPA Journal Editorial Board, the World Trade Center of Greater Philadelphia, and the Barnes Arboretum Advisory Council. He lives in Blue Bell, Pa.
Peirce College offers bachelor’s and associate degree programs in the areas of Business, Healthcare, Information Technology and Legal Studies. Located in the heart of Philadelphia, Peirce is a non-profit institution that specializes in serving the unique needs of working adults, many of whom work full time and are raising families. In response to the changing demands of the economy and the prospect for future jobs in the Philadelphia market, Peirce recently introduced additional degree programs in Healthcare, Human Resource Management, Accounting, and Criminal Justice. Peirce College is accredited by the Middle States Commission on Higher Education, 3624 Market Street, Philadelphia, Pennsylvania, 19104 (phone: 267-284-5000). The Accreditation Council for Business Schools and Programs accredits the College's Business Administration program and the Paralegal Studies program is approved by the American Bar Association.